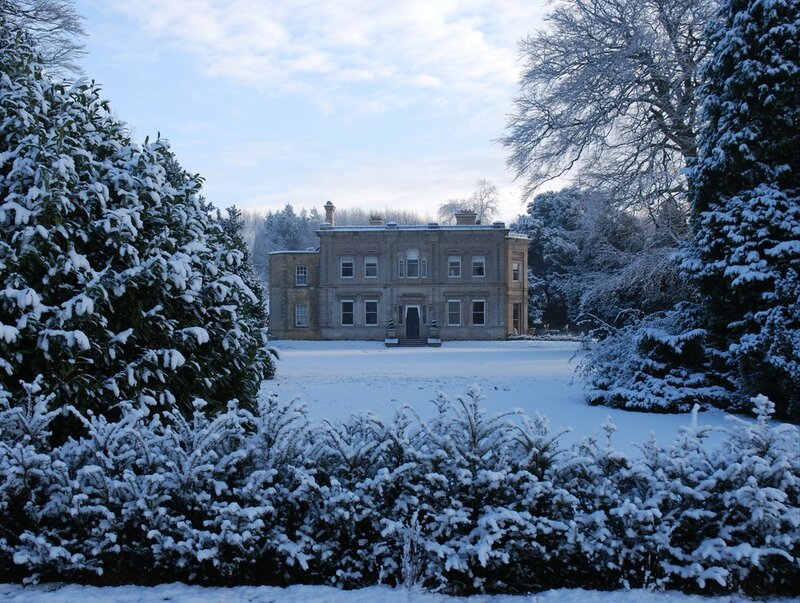 A Cleatham Hall Christmas is back by popular demand! Step into a Cleatham Hall Christmas with treats and gifts to buy for all the family, and a chance to meet Santa Claus. Register your place via our form, below. Step into a Cleatham Hall Christmas on Sunday 2nd December 2018, between 10am & 4pm. The Hall will be beautifully decorated for Christmas, with a small selection of stalls selling seasonal gifts & treats to buy for all the family. The Cleatham Hall Café shall be open all day serving seasonal food & refreshments, with light lunch being be served between 12pm - 2pm. Bring the children along to see father Christmas waiting with gifts for the boys and girls by the fireside between 1pm - 3pm. £6.00 (per child) entry to see Father Christmas. £4.00 per photograph - Slots are to be pre-booked. Please let us know how many of you shall be coming (including children)? If you are booking to meet Father Christmas, then you can also have a lovely professional photo taken for an additional £4. Would you also like to book the photographer? Would you like to book a professional family or group photograph? Thank you for registering. One of the team shall be in contact to confirm your places.